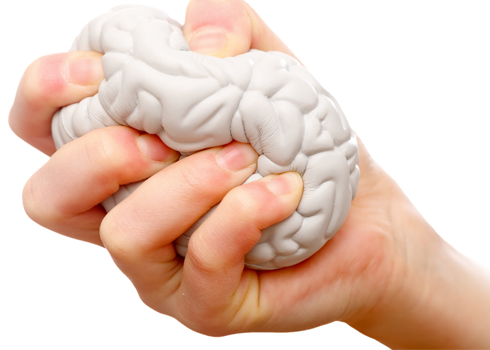 Stress is becoming more and more a part of our everyday life. How can we change this? Researchers are looking to see if blood pressure levels may also correlate to psychological stress. The results have implications when it comes to heart disease, smoking, weight, and diabetes. Make sure to read the full story at our sister site, Sound Imaging, at their MRI blog. At MRI Stereo, we are glad to see there is progress when it comes to understanding how health works, and that MRI studies can be a part of this growth. This is why we pride ourselves on creating the best and newest MRI devices. Create a relaxing experience for your patients or volunteers with MRI Audio for the cost friendly option, or MRI Stereo Premiere Touch for the ultimate experience. This is an adapted article. To learn more about this research, visit this article and journal. Picture is taken from this online source. Why Is a MRI Caring Suite So Expensive?